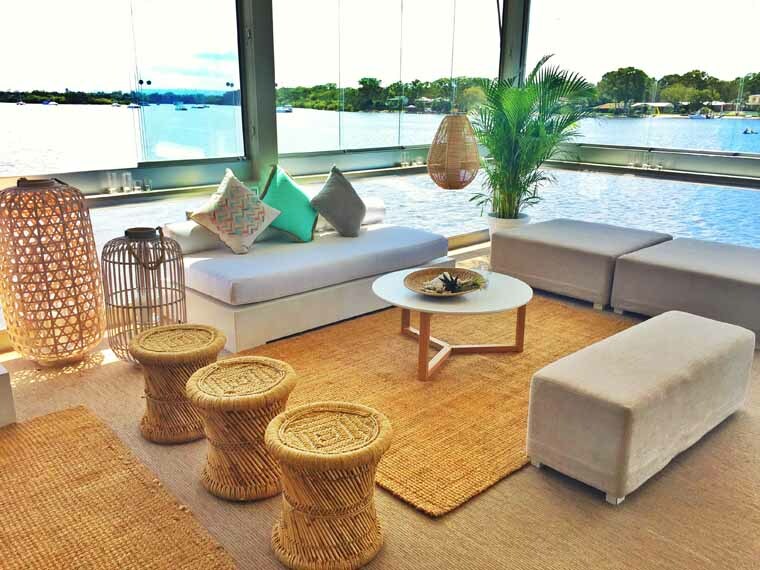 Award winning Noosa Boathouse is one of the most unique venues on the Sunshine Coast, superbly located on the Noosa River offering spectacular water views. An award winning Noosa wedding venue, Noosa Boathouse is the ultimate reception venue superbly located right on the river with panoramic water views. 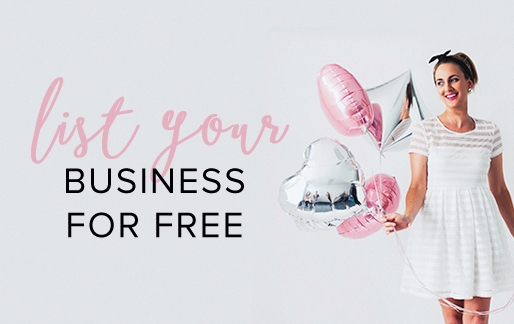 Whether you are interested in sunset cocktails, an intimate lunch, elegant sit down dinner party or a stand up cocktail party, Noosa Boathouse can accommodate any style of reception. Our River Room located on the mid level of Noosa Boathouse is one of the most unique venues on the Sunshine Coast. Offering light wide open spaces to capture and maximize the breathtaking 180 degree views of the Noosa River, this venue can comfortably accommodate up to 120 guests for a sit down occasion or up to 200 guests for a stand up cocktail style reception. The Sunset Bar is situated on the top level and features indoor and outdoor entertaining spaces allowing your guests to enjoy uninterrupted views up and down the Noosa River. With spectacular sunset viewing this venue can cater to stand up cocktail functions for up to 70. Offering panoramic river and hinterland views, the menu and service combine to create a relaxed and casual dining experience that encapsulates the Noosa lifestyle. Contact our Events Manager for full details of our variety of venue options and packages.